That surrender to the life God has called him to brought Pastor back to Haiti in 1997 for the first time since leaving Haiti many years before with a mission to help those that had no one to provide for them. In each face taken in and he sees the reflection of his own face as a child living in extreme poverty near Cap Haitian. Every impulse Pastor has is to champion children just as he was championed by a pastor that came into his life and led him to the cross. Walking with him at one of the villages he cares for kids, it is hard to miss the chorus of “Papi Claude” that ring out, or the kids that come and follow him, most of the time receiving a hand on the head or reminder of doing their homework or preparing for church in some way. Once when Pastor was returning from walking the countryside for several days, as he walked back into the village at Latremblay, the kids ran to his side, his absence having been a palpable void in their days. Love runs deep in Pastor’s ministry, and that deepness is drawing his kids into a transformed life calling some to be pastors, others to music, and as Pastor prays, some to care for orphans just as he has dedicated his life. According to Pastor, “In Haiti, kids who don’t have parents, other orphans or people who don’t have money, people don’t want to marry these kinds of people. You are not considered as people. They think they are superior to them.” It is equality in God’s realm that unifies the villages of Pastor Claude and invites his congregations to be a part of something bigger than cultural norms of this world. 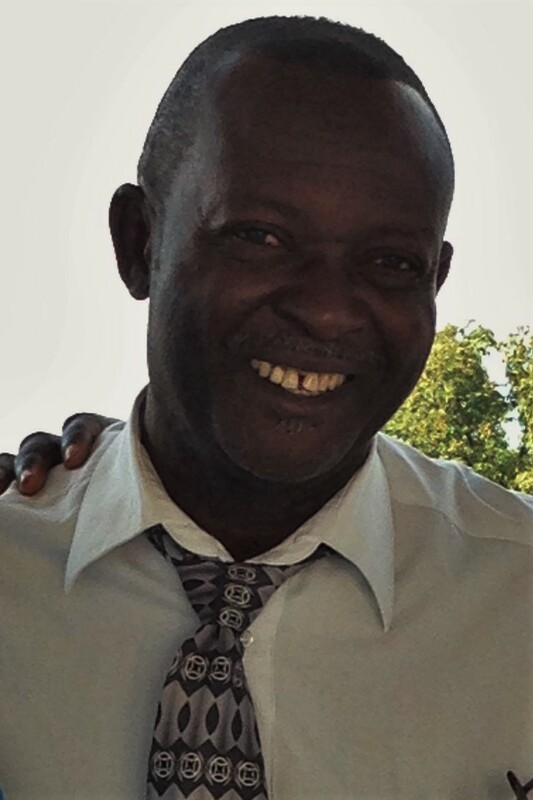 The Lord has led GO Project to support the leadership of Pastor Claude as he cares for economic and social orphans at his villages of Latremblay, on the east side of Port-au-Prince and Leogane, west of Port-au-Prince. At GO Project, individuals or communities can contribute to life care and education costs of the orphans on a monthly basis or through long-term support of the pastors. This entry was posted in Haiti, Pastors and tagged GO Project, Haiti, local church, orphan care. Bookmark the permalink.